Misc. 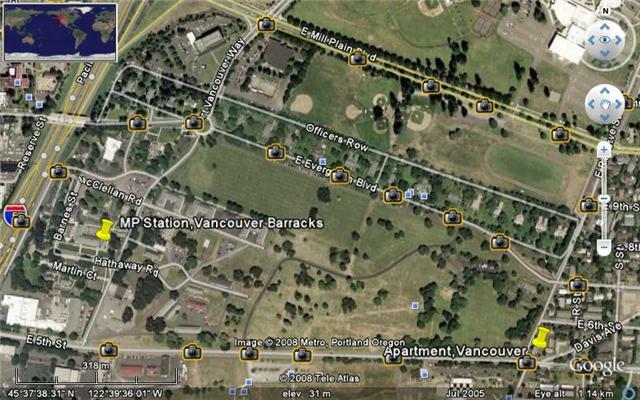 pictures and my MP unit barracks & the confinement facility I worked in as a Correctional Specialist when I was assigned to the 14th & 296th MP Company's.The 14th MP Company was assigned to the same barracks as the 296th MP Company when I was there. Click On Picture above For Bigger picture! 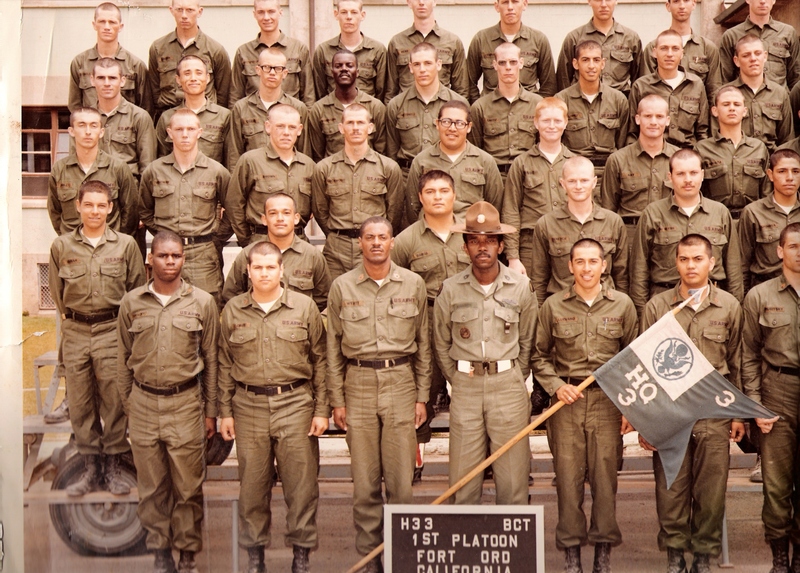 Hi my name is Billy Mark Lockwood,I started my military career in May of 74.I joined up for the army at the induction center in Fresno, California. After basic (HHC 3D Bn 3D Bde-Fort Ord,California),Arial Veiw of Fort Ord& AIT(Company B 11Bn MP Bde Usamps Fort Gordon,Georgia). 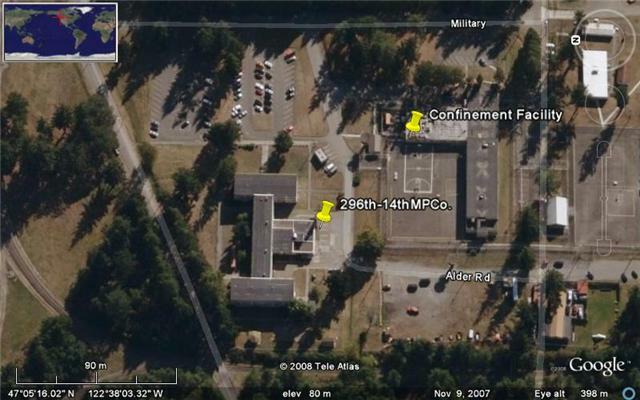 I was assigned to the 14th MPco at Ft.Lewis,Wa. I worked as a 95B a Military Policeman (Now a MP 31B) and 95C a Correctional Specialist(Now called a Internment/Resettlement Specialist 31E),I was assigned to the 14th for about a year.The 14th was responsible for operating the confinement facility(stockade)where I served as a correctional specialist.I was then transfered to the 296th which was a line duty(White Hat)unit where I served about 16 months.I spent the majority of my time in the 296th at the 296th MP detachment at Vancouver Barracks in Vancouver,Wa. I also worked a few months at the MP station at Madigan Hospital. I was then transfered back to the 14th to finish out my time.I now live in the beautiful town of Ardmore,Oklahoma. Click On Picture above For Bigger picture! 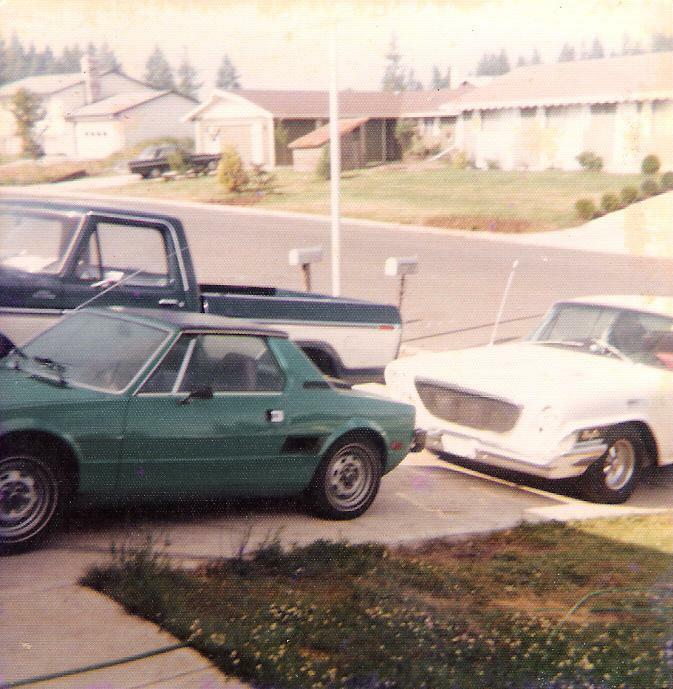 "T" here is a picture of your truck & Andy's & my car taken back in 1976 at the house we shared with Kevin & Danny. Copyright � 2005-2009,Military Police One,All Rights Reserved.